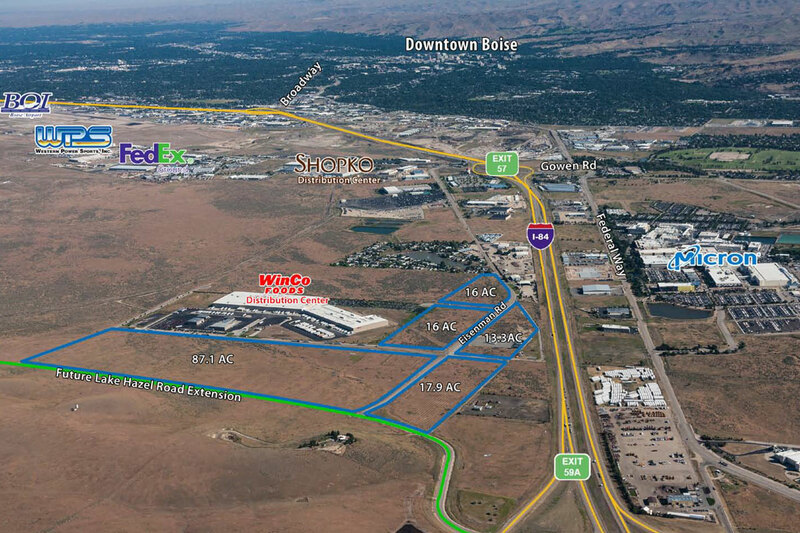 Boise Gateway Industrial Park is a new industrial development project by The Boyer Company. 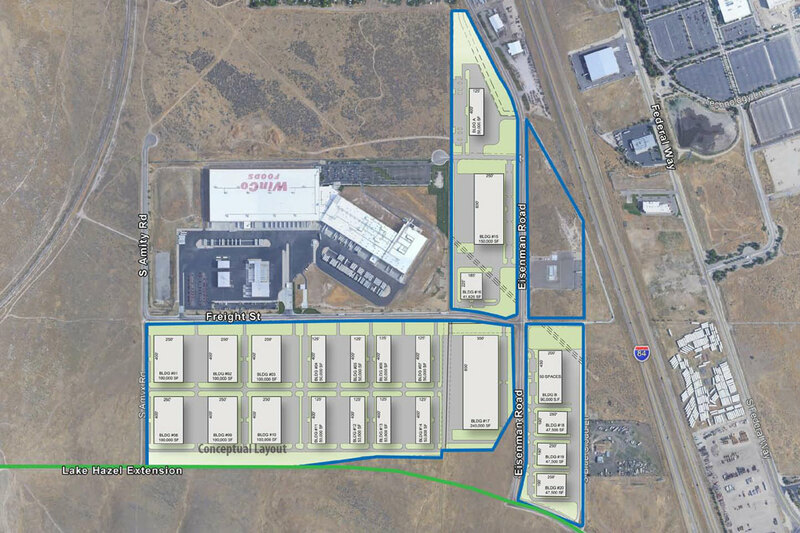 The approximately 159 acre site will offer tenants a prime location in one of the fastest growing cities in the nation. 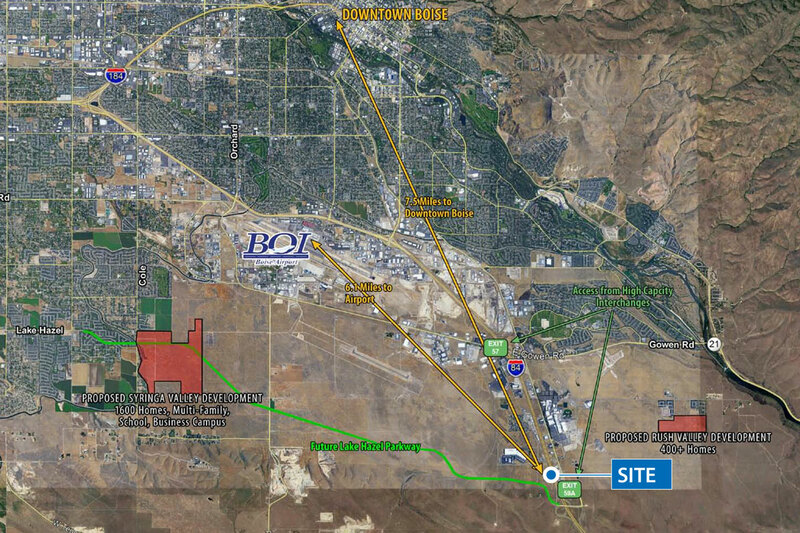 Boise Valley Industrial Park is perfectly situated between two freeway exits, eight minutes to the Boise Airport, and fourteen minutes to Downtown Boise. The Park is shovel-ready with all utilities to site creating build-to-suit opportunities immediately available, with the first spec building to be completed in the summer of 2019.